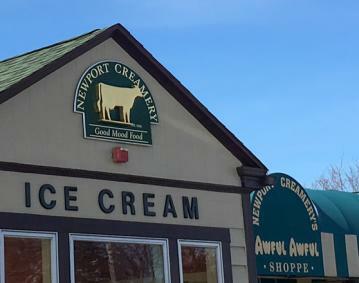 At Newport Creamery, we believe food should be as fun as the dining experience. We offer a comfortable, family-friendly atmosphere and tasty traditions - like our Big Beef Burgers, our very own locally made ice cream, and the classic Awful Awful. Generations have come to love our Good Mood Food, exceptional value and attentive customer service. We are the place where families, friends and memories meet. 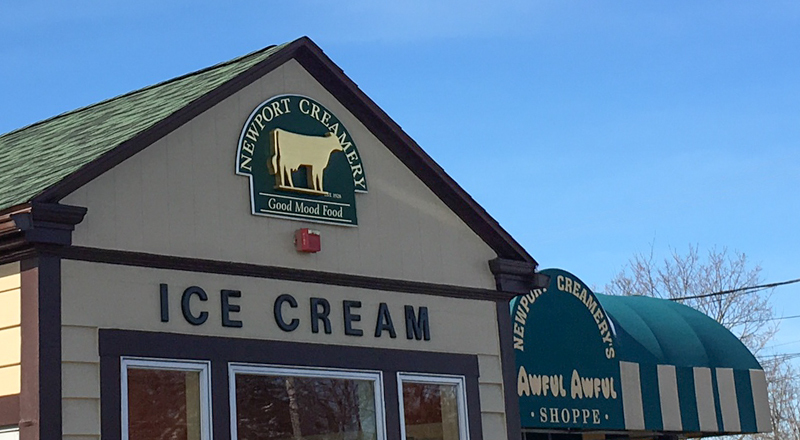 Newport Creamery is where we make the tasty traditions and you make the memories.